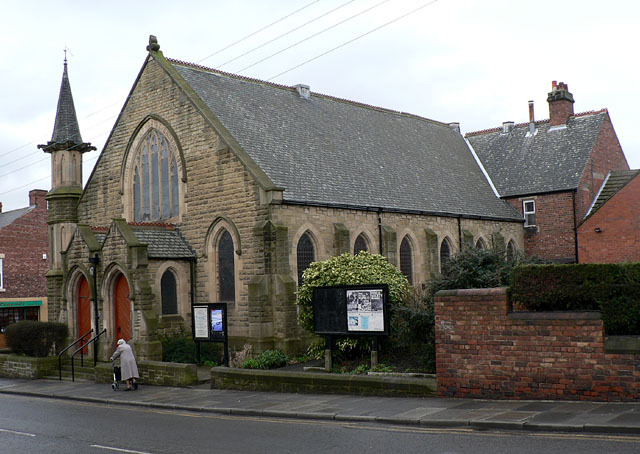 Built in 1899, the church is situated on Station Lane in the small town of Birtley in County Durham. © Copyright Chris Tweedy and licensed for reuse under this Creative Commons Licence. This page has been viewed about 236 times.